The cryptocurrency market is tough and immune due to the strategically built cryptocurrency exchange market. Like trade market for financial stocks, a cryptocurrency exchange platform promotes virtual trading of cryptocurrencies. Cryptocurrency exchanges are of two types – centralized exchange and decentralized exchange. Before you hire a cryptocurrency exchange development company, it is important to understand the difference between the two. A centralized exchange is a neutral third-party exchange which facilitates any transaction or transfer of cryptocurrencies between two parties. This type of cryptocurrency exchange matches individuals’ search for cryptocurrency with institutions that offer the same. It minimizes market friction by improving liquidity and offering convenience of trade. The transactions are processed through an account that holds funds. Liquidity means the ability of the market to enable buying and selling of commodities at a stable price. Unlike a centralized exchange, a decentralized exchange has a controlling authority. In this type of exchange, no single account holds the coins or information, instead the platform serves as a mediator that matches trade order and then channelizes them. No third-party server controls the transactions and the users need not pay an escrow amount to the intermediary. 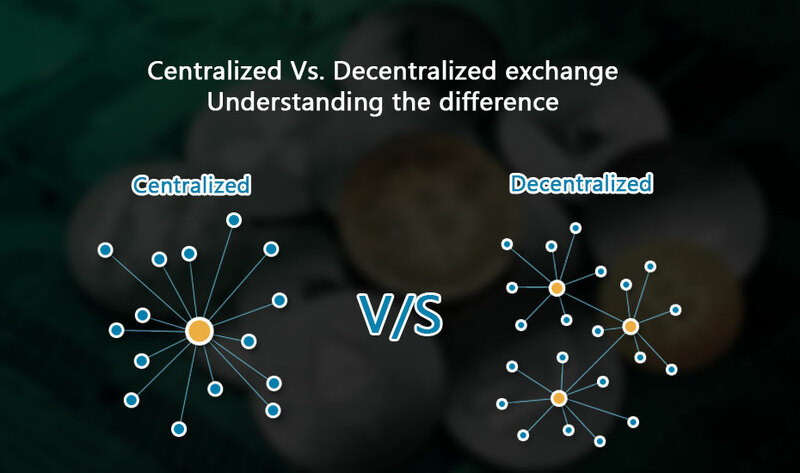 If you are planning to create your own cryptocurrency exchange, understanding the difference between the centralized and decentralized exchange will help you to choose the right option before you partner with a cryptocurrency exchange development company for your venture. 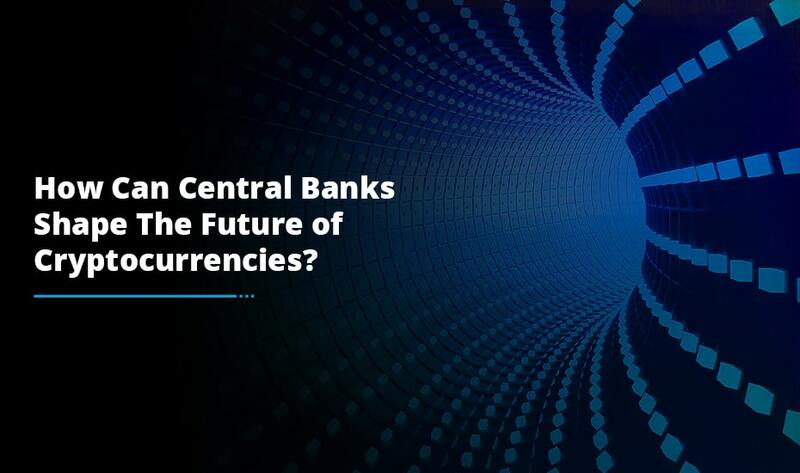 In a centralized exchange, the third-party server is responsible for managing funds deposited whereas in a decentralized exchange, there is no central server, which means that the users are free to connect with individuals that they want to trade with. The participants gain complete control over their assets and they do negotiations on their own. To trade on a centralized exchange, users are required to fulfill KYC (Know Your Customer) and AML (Anti-Money Laundering) laws, which makes it difficult for an individual to ensure anonymity while trading on a centralized exchange. On the contrary, trading on a decentralized exchange does not require you to disclose your identity. These types of exchanges are same as distributed blockchains. If you choose a centralized exchange to trade cryptocurrency, every transaction needs approval from the exchange authority. 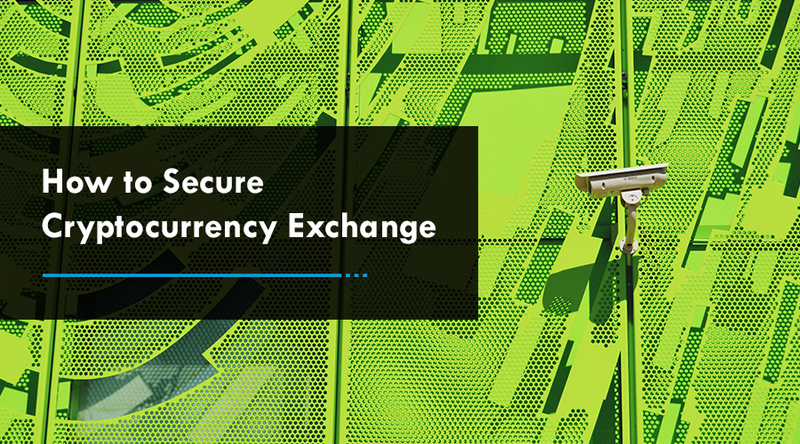 The exchange serves as a third party intermediary that ensures reliable crypto services. A decentralized exchange, on the other hand, has blockchain protocols such as smart contracts that allow users to transact without any authorization or authentication issues. As decentralized exchanges eliminate any third-party involvement, their transaction processing speed is fast compared to their counterparts. Moreover, users need not pay a fee to authenticate or authorize a transaction, which makes these types of exchange platforms cheaper for crypto traders. Compared to a centralized exchange, a decentralized exchange is less vulnerable to the risk of hacking. There have been many cases of hacking of centralized exchanges, but since there is no single entry to decentralized ecosystem, the hackers are left with no authority. To hack the exchange, a hacker needs to take control of more than half of the chain, which is not feasible. 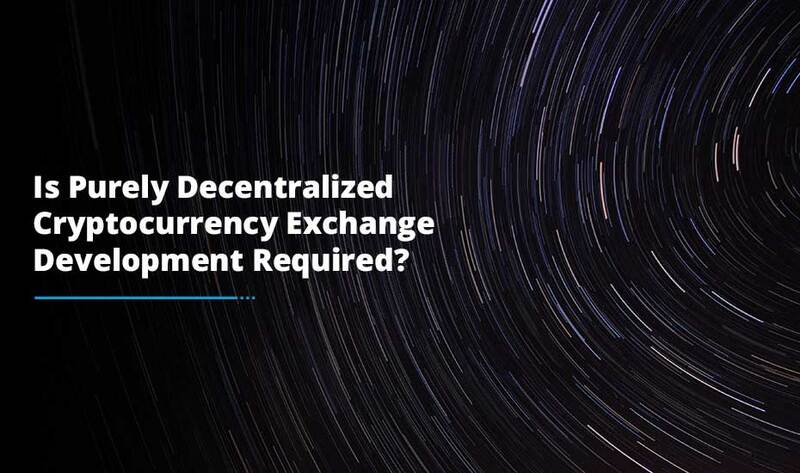 If you have decided which of the two exchanges – centralized or decentralized – you want to build for yourself, partner with an experienced and a trusted cryptocurrency exchange development company for quality services. Make sure that the company you choose understands your needs and provides you with the solutions in line with your requirements, to build a secure, interactive and feature-rich exchange, helping you to meet your business goals.